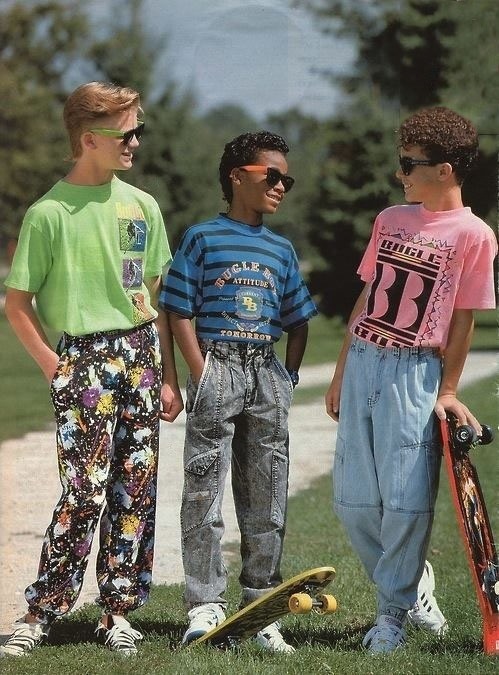 Have a Righteous Weekend, Doodes! 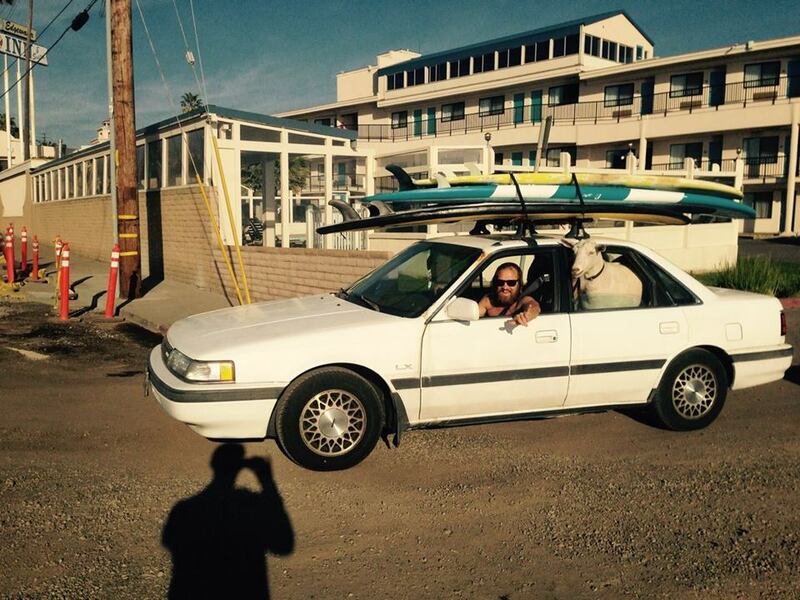 Posted on April 4, 2015 Categories Rad DudesTags driving, goat, mazda, surf, surfingLeave a comment on Have a Righteous Weekend, Doodes! 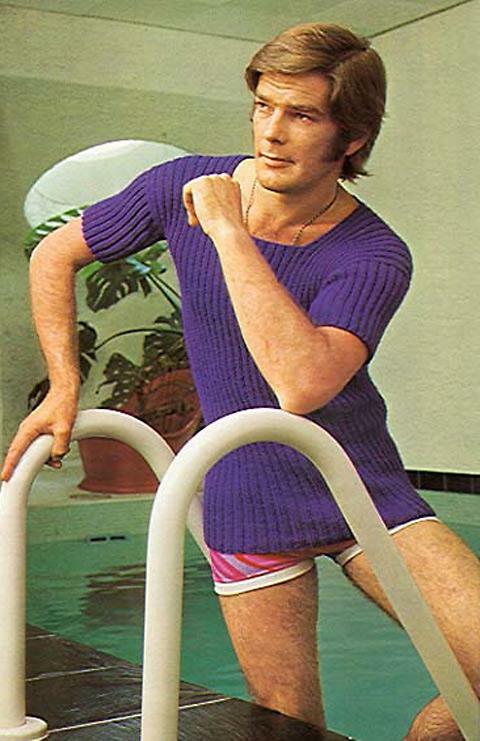 I don’t always swim in my pink underwear, but when I do, I wear my purple sweater. 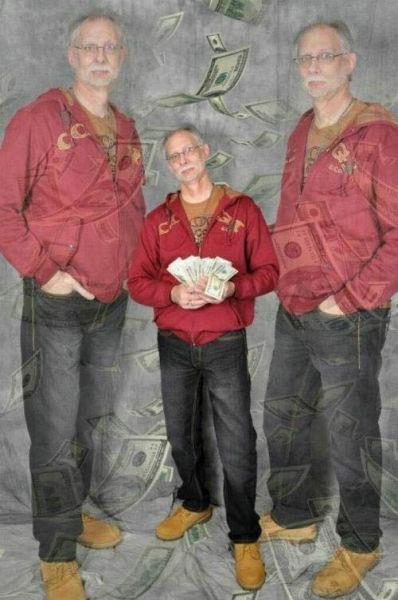 Posted on November 17, 2013 Categories Rad DudesTags bills, dollars, man, money, old, studioLeave a comment on Dollar, dollar bills, y’all!